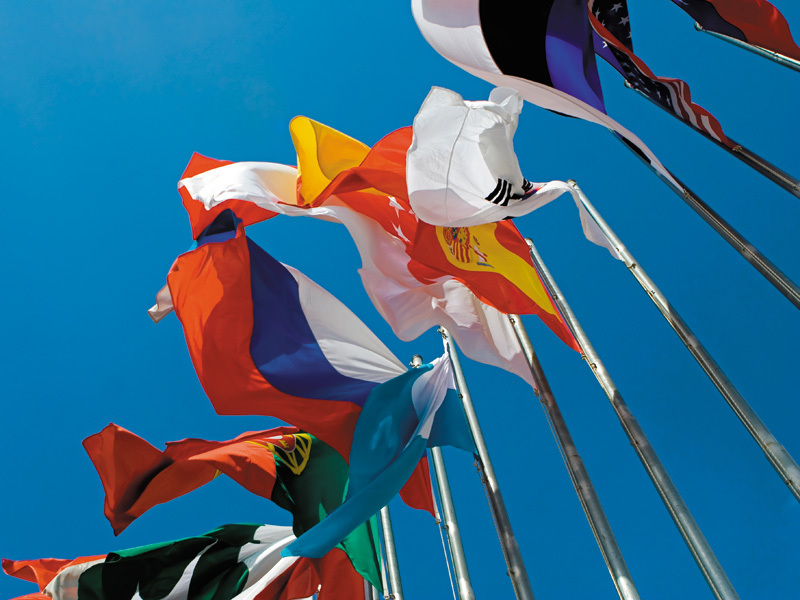 VENTS is a member of the most honourable international organizations – HVAC experts. 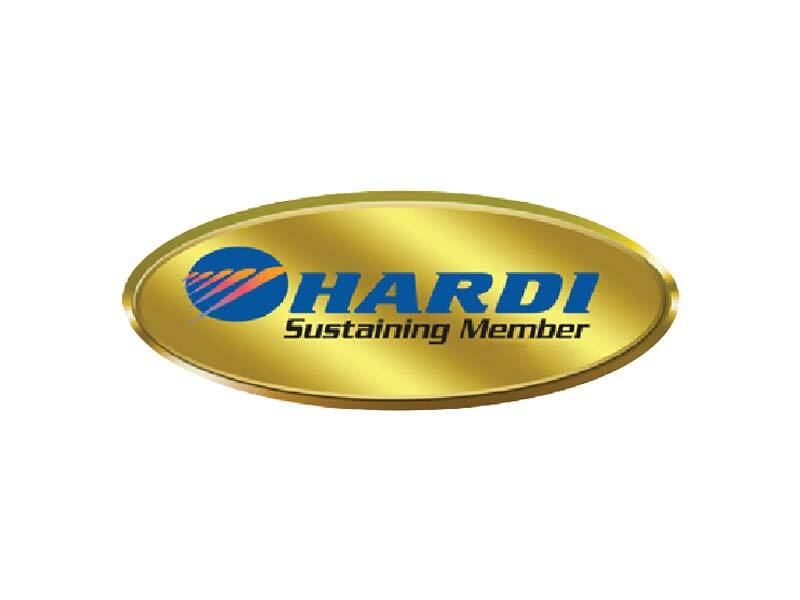 Since 2008 we have become a full HARDI member (Heating, Air-conditioning and Refrigeration Distributors International Association, USA). 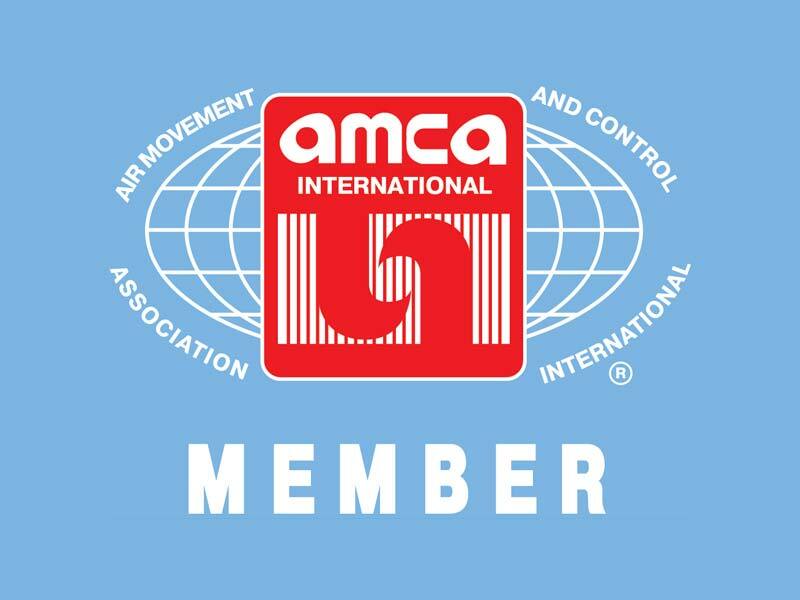 Since 2010 we have possessed the membership in AMCA Association (Air Movement and Control Association International Association, USA). 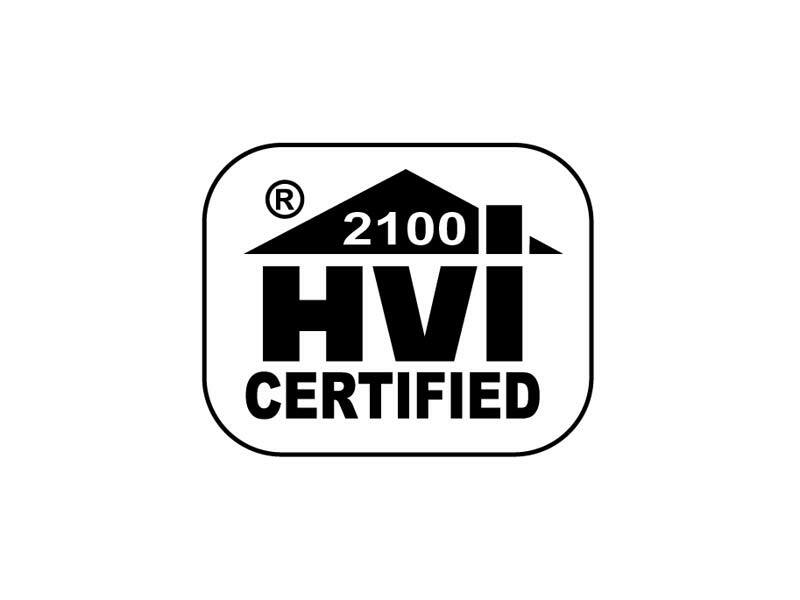 In 2011 the VENTS products successfully withstood tests for compliance to AMCA standards and was certified in USA. 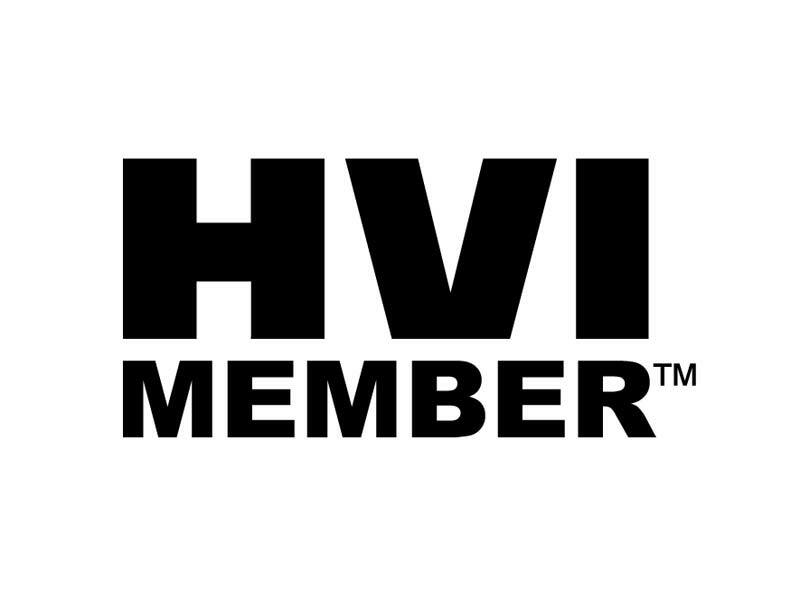 In 2011 VENTS joined the members of HVI (Home Ventilation Institute), USA.